Both images are from this blog post (originally from a publication cited there which is not available online). Both pictures show a distorted DNA structure. This article ("NMR structure of a parallel-stranded DNA duplex at atomic resolution") shows a more schematic solution of this problem by showing the single pairings. C and G cannot build up 3 hydrogen bonds as they do this in the Watson-Crick-pairing. 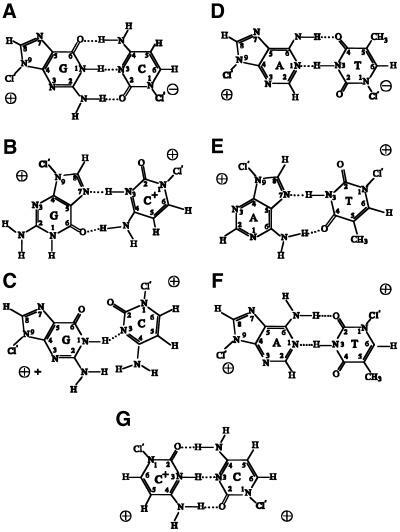 Subfigure A and C show the Watson-Crick-pairs, the others come from parallel bindings. This changes in structure disrupts the function of the DNA (which for example depends on the reverse strand for proof reading). Enzymes which replicate, transcribe, repair etc. DNA will not work on this changed structure, as their function depends on the structural features of the DNA. Now--try to draw a tRNA-like structure using PARALLEL pairing--a strand must go through a FULL 360-degree turn before being able to self-pair. This is wasteful and perhaps even impossible without lots of added sequence. Since most folks accept that the beginnings of life were RNA or RNA-like molecules that were both functional (which requires meaningful shapes) as well as 'coding' (DNA or RNA sequence), if shapes were overly convoluted or could not form, life cannot start. This would be an evolutionary, as opposed to structural, argument against parallel structures. There is another issue here which is more biological. In general, the enzymes that replicate and "read" DNA run in one direction along the single strand of DNA that they are operating on. The fact that the other strand of DNA is running in the opposite direction makes it impossible for these enzymes to jump from one strand to the other and ensures that they are operating on the proper information to do their job. If the DNA strands were parallel, the enzymes would be likely to attach at a locus and then randomly read information from either strand, and the information produced would be gobbldygook. So while it is chemically possible to have parallel DNA, a biological system that was based on parallel DNA would be at a big competitive disadvantage and so if they ever arose, they were probably driven extinct by the systems we now see that use anti-parallel DNA. Not the answer you're looking for? 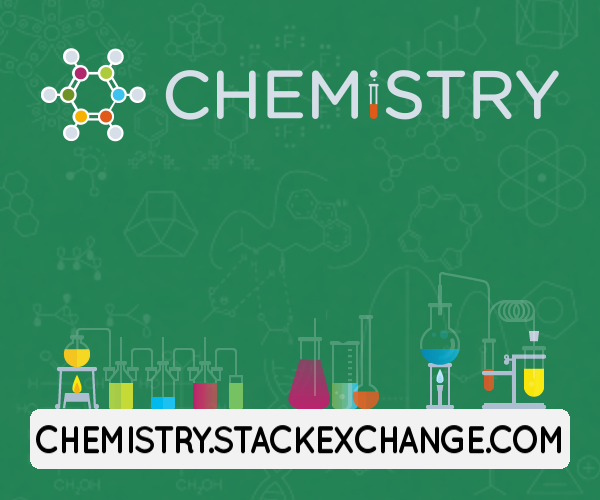 Browse other questions tagged genetics molecular-biology dna or ask your own question. Why is the DNA helix anti-parallel? Why Only DNA can Contain Hereditary Material? Why do we need to replicate incomplete DNA fragments by PCR from a crime scene?